Petroleum Economics is a vital component in the oil and gas industry to inform investment and business decisions. At ABIS, we provide economic modelling and analysis to support and augment our clients decision making process. Our network of associates deliver analytical, technical and legal expertise. We also understand the complex challenges faced by companies and governments in managing scarce resources in order to enhance value, and generate sustainable growth. In pursuit of the above we use structured Economic Modelling, Decision Analysis, Exploration Evaluation and Investment analysis for conventional and unconventional resources. Using our ABIS Insight Value Integrity (VI) Model, we provide real time economic analysis and scenario modelling to demonstrate the impact of decisions on value. Whether a decision relates to exploration, acquisition, late life field optimisation, or portfolio optimisation, our business system and model will assist in unlocking value. Our ability to help our clients make better decisions within a reduced time-frame is fundamental to our unique offering. 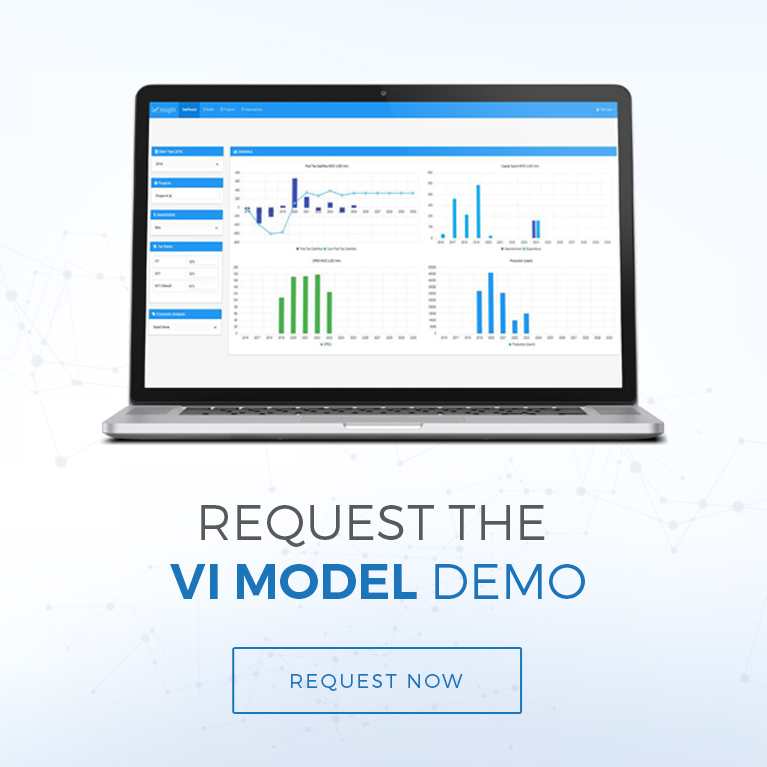 Get access to your free trial of our ABIS Insight Value Integrity (VI) Model, or contact us to find out how we can help you meet your business needs. This model, for demonstration purposes only, provides an interactive representation of the software dashboard functionality and allows the user to see how the value integrity economics model can provide real time feedback on the value implications of changes to price and tax scenarios, addition and removal of projects and changes in project screening assumptions. The complete model also allows the creation of custom scenarios, upload and download of data, full cash-flow reporting and much more.